Appeal from a Judgment of the Seventh District Court of Carbon County, Honorable Edward Sheya, Jr., Judge. Petition for Rehearing, State v. Mitcheson, No. 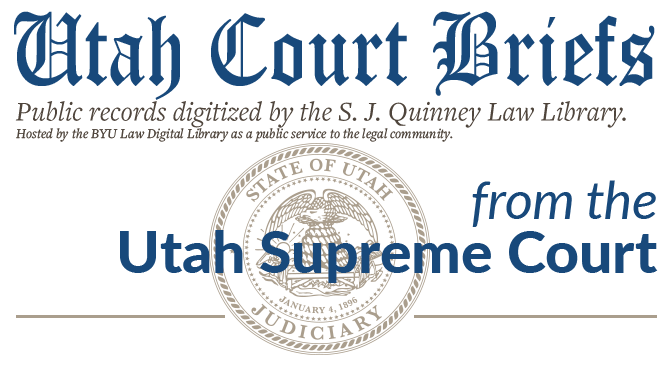 14629 (Utah Supreme Court, 1977).